Does your skin show damage from acne, acne scarring, uneven skin tone, or skin blemishes? Has aging brought out fine lines, forehead wrinkles, brown spots, or uneven pigmentation on your skin? If so, talk with Molly at your next appointment about the befits of microdermabrasion! This non-surgical procedure helps rejuvenate your skin without the need for chemicals, lasers or Botox. 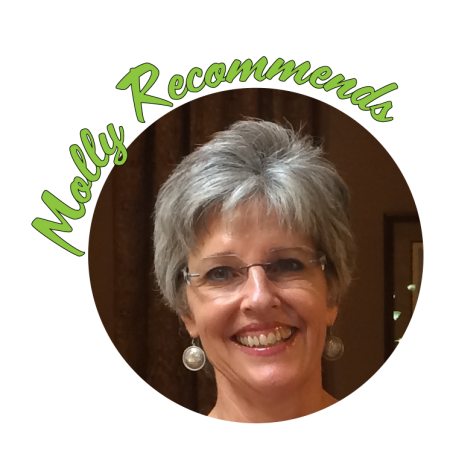 Call Molly at 575-4555 today for an appointment.